I have four children; three teenagers Theo, Xanthe & Jules and a wannabe teen called Daisy! My two boys have a diagnosis of high functioning autism (sometimes called Asperger syndrome), Daisy is 11, she has a rare genetic condition called Costello Syndrome, she also has Intestinal Failure which means she spends 24 hours a day connected to an intravenous drip. 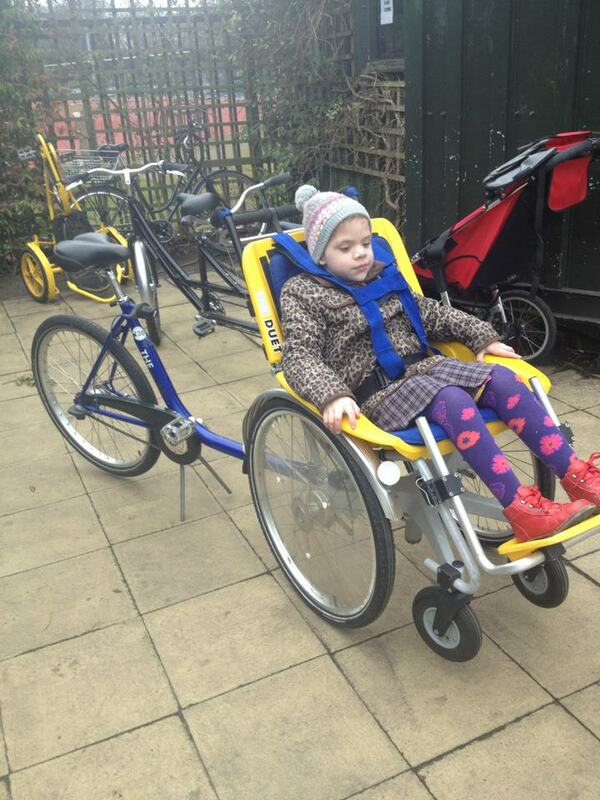 She relies on a wheelchair to get around and is partially blind. As you can imagine getting out and about with my gang can be something of a military exercise, managing all of their very individual needs, even more so since I was widowed a few months ago. But we have never let the children’s disabilities stop us enjoying time out in what we consider to be the greatest city in the world! This is our all time favourite family activity and something where every family member has fun. 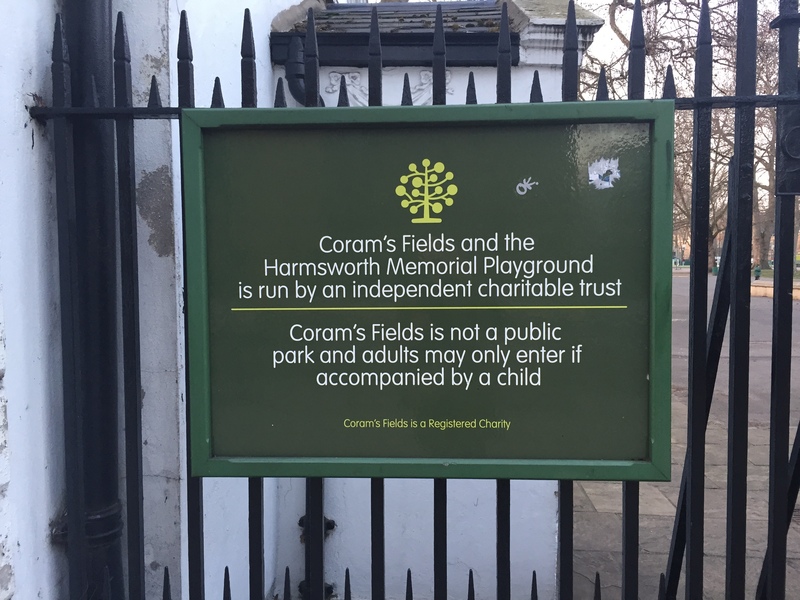 Companion Cycling, is a small, volunteer run charity based in the beautiful surroundings of Henry VIII’s former hunting ground at Bushy Park , not far from Hampton Court. 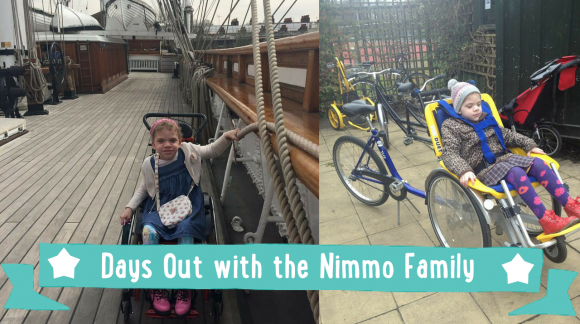 For a ridiculously low fee of £2 per hour families can choose from a range of specially adapted bikes and take a ride around the park. We always borrow a Duet Bike for Daisy, it has a wheelchair attached to the front and I pedal like mad at the back while she decides which path we will take, the other kids can choose from a range of bikes and scooters or bring their own, there are even side by side tandems available. You only pay for the disabled rider so the rest of the family rides free. After our cycle we enjoy a picnic in the park and try and see how many deer we can spot among the trees. We live in Wimbledon so there are frequent overland trains to Waterloo, you have to let the station staff know when you get to the platform that you will need use of the ramp that is kept on board the train and to phone ahead for assistance at Waterloo, most of the time this is the most forward planning that’s needed. We love to catch Thames Clippers (completely accessible for wheelchairs although there are no disabled toilets on board) to Greenwich. 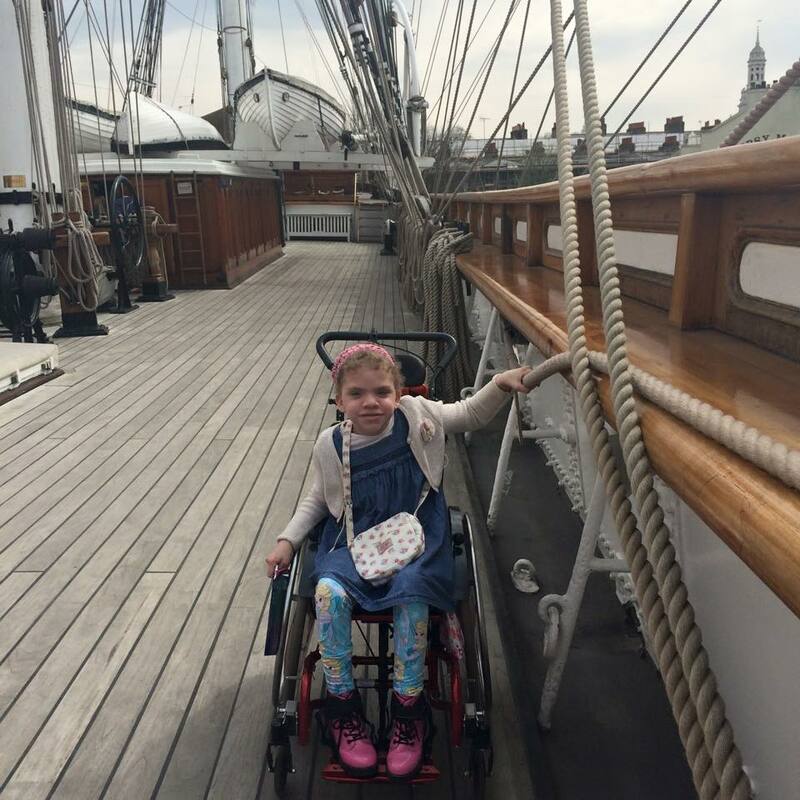 The Cutty Sark is a favourite destination with Daisy, you would never know how accessible it is unless you went there with a person with mobility issues. There are lifts inside and Daisy can wheel up and down the main deck with her siblings. The cabins have wheelchair height windows so that she can peer through and see what’s inside. The information signs are also in braille and some of the visitor assistants are trained in BSL. We all love the fabulous cafe and display of figureheads below the keel of the ship. We take advantage of Daisy’s blue badge when we go to Battersea Park as it entitles her to 3 hours free parking in the car park. 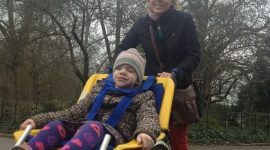 We all love to visit the children’s zoo, especially the Meerkat enclosure, Daisy’s visual impairment means that it’s difficult for her to see all of the animals but her older siblings enjoy describing them to her. We always visit the Festival Garden and watch the fountain display and an afternoon at Battersea Park is always rounded off with an ice cream for the boys and the chance to wave at Buddha in the Peace Pagoda. 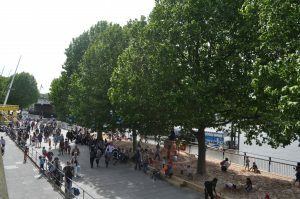 The Southbank Centre is so easy to get to from Waterloo and there is always a lot going on, whenever we visit. We tend to choose quieter times of the year as my younger son doesn’t like crowds too much. There are always lots of street entertainers, Daisy loved watching a man making giant bubbles last time we went, as well as free things to watch and plenty of ramp access for the wheelchair. In September the Southbank will be hosting the Unlimited Festival with a whole range of accessible events celebrating disabled artists and performers, we’ll probably pop along to Leaps & Bounds on 10 September which is will take place at the Royal Festival Hall and is aimed at children below 12. 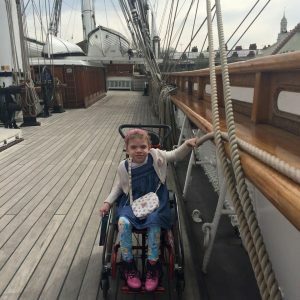 All too often parenting a child with complex medical needs means endless hospital appointments and stays, for Daisy this means lots of time at Great Ormond Street Hospital in Bloomsbury. The older children can get very bored hanging around the hospital and if Daisy gets chance to go out we like to make the most of our time together. 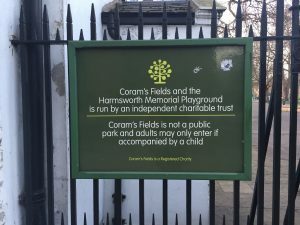 Our favourite haunt near the hospital is Coram’s Fields. The park is open from 9am until dusk all year round for children under 16, adults can only get in if they have a child with them. There’s a city farm with goats, sheep, chickens & rabbits and some of the play equipment is accessible for children with mobility issues. 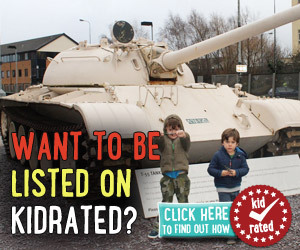 There’s also a sandpit with lots of toys and a paddling pool during the summer months. The park is also home to a fabulous cafe serving decent coffee, a must for any frazzled special needs mum! Stephanie is mum to Theo, Xanthe, Jules and Daisy.